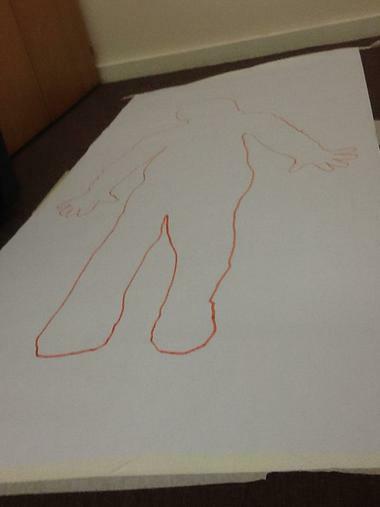 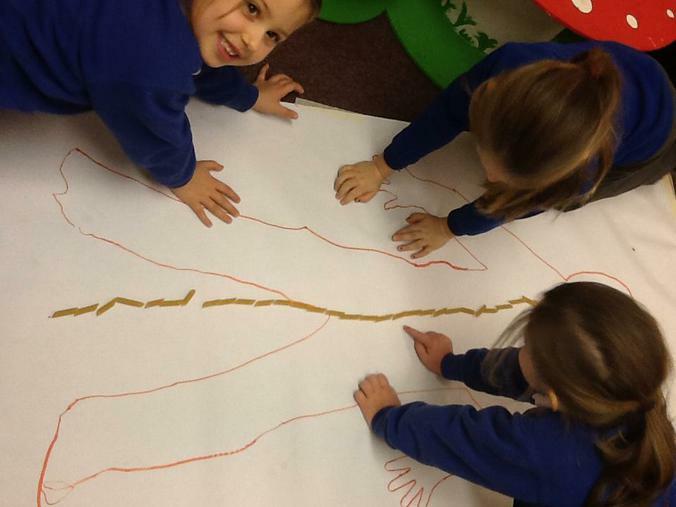 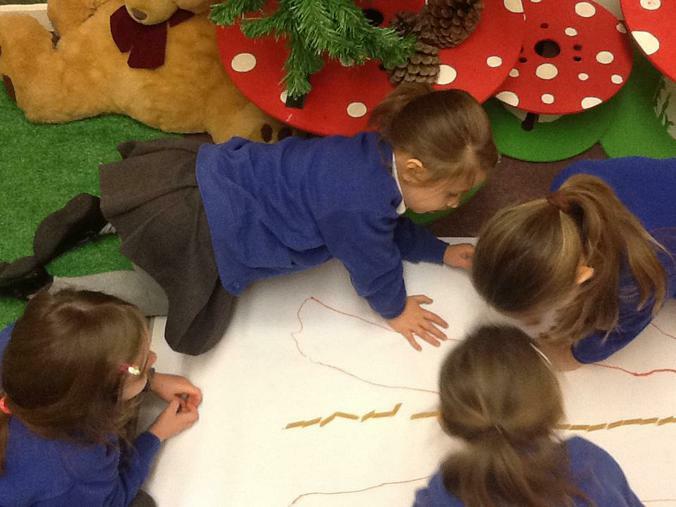 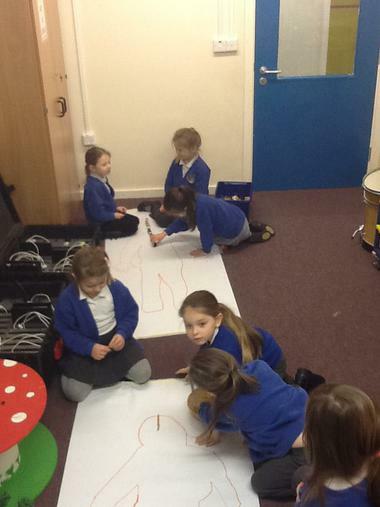 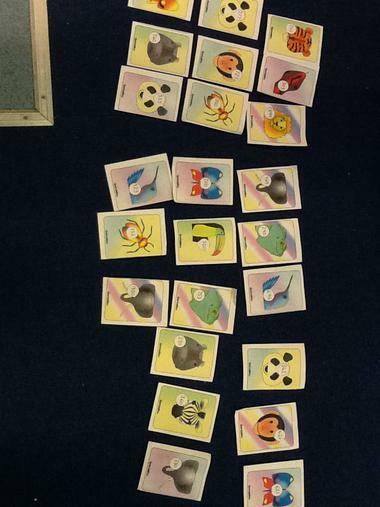 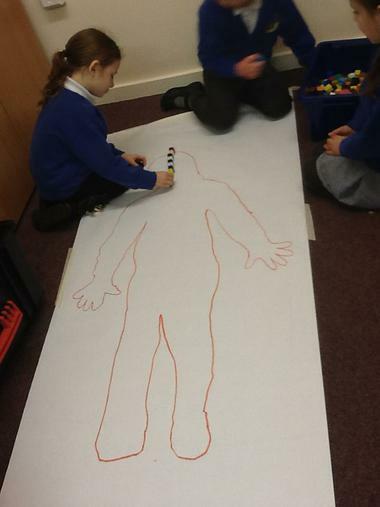 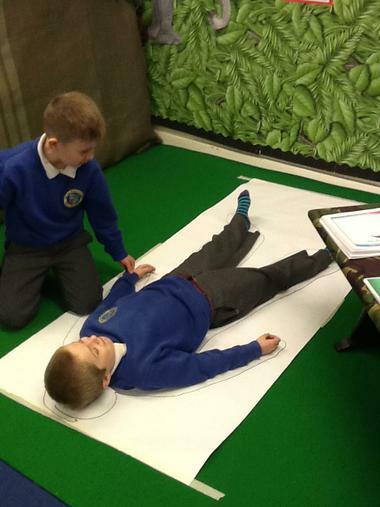 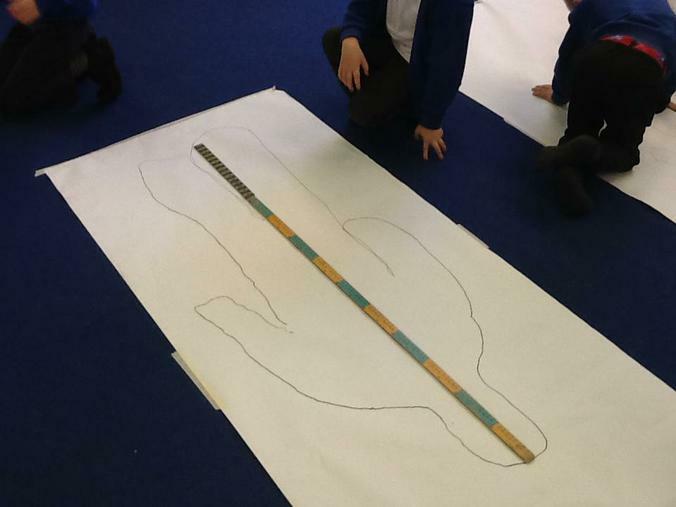 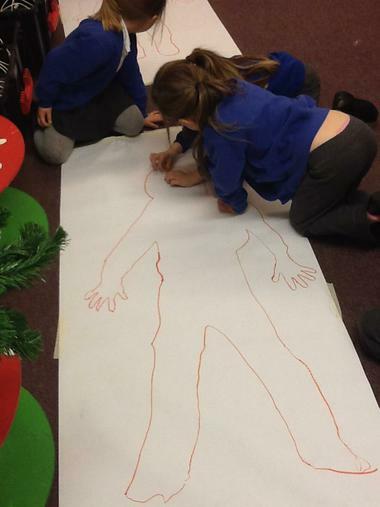 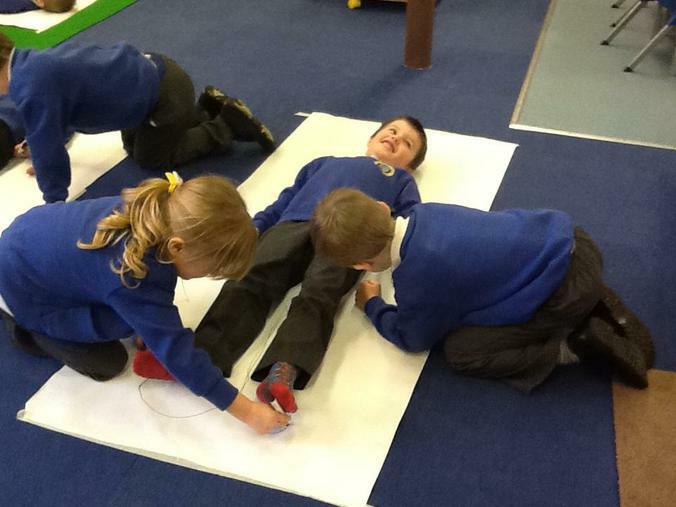 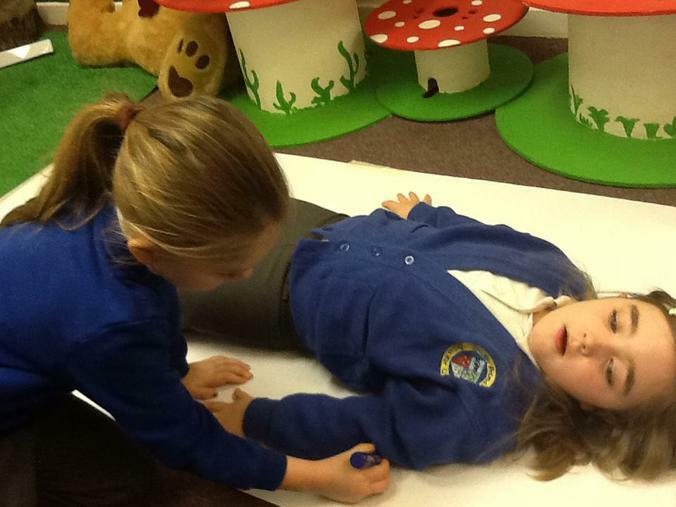 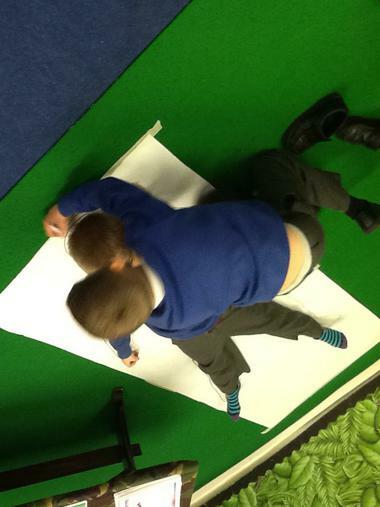 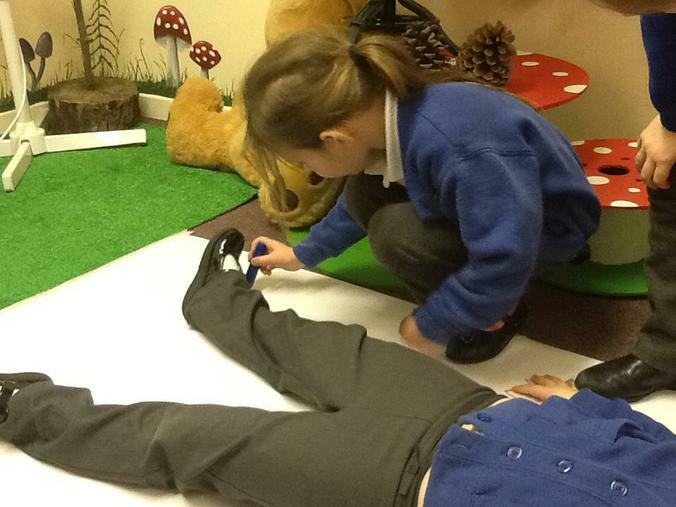 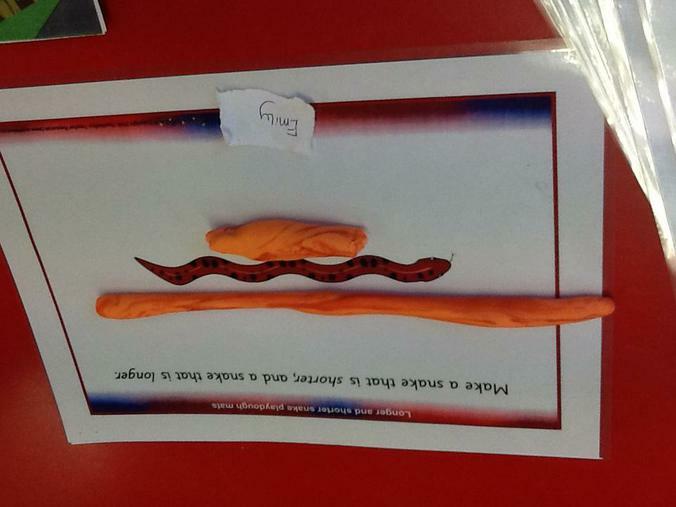 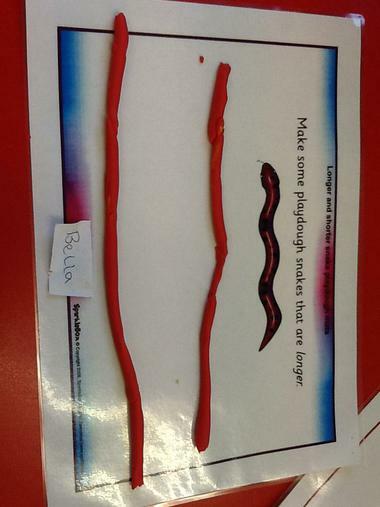 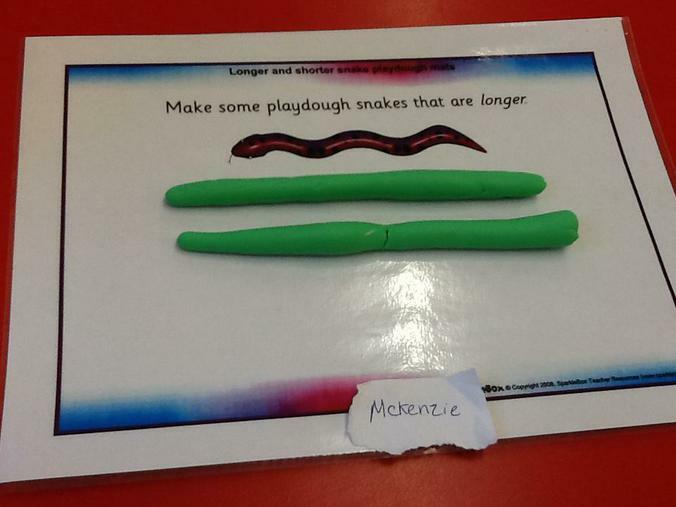 We have been learning how to measure height either with resources or in metres and centimetres. 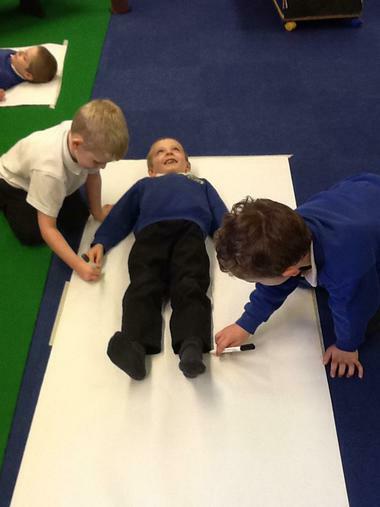 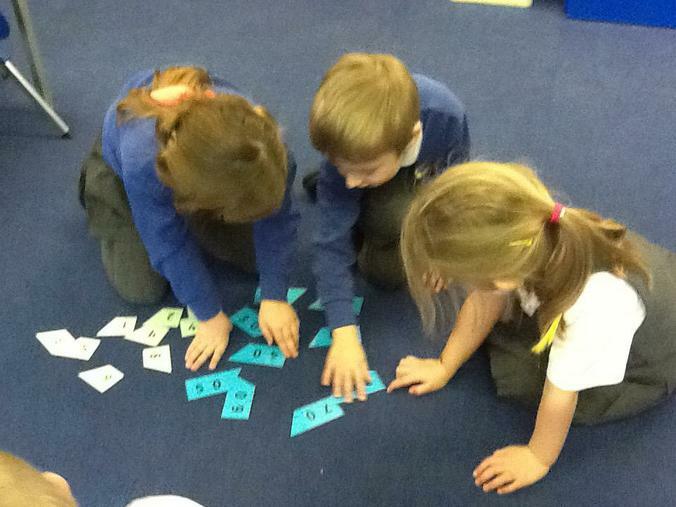 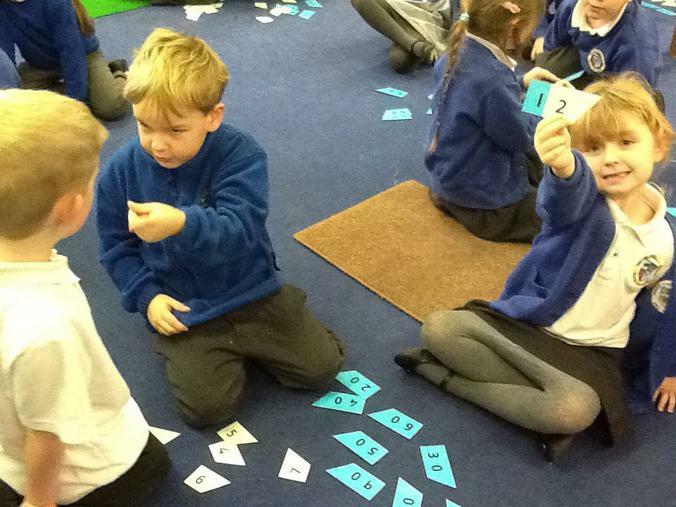 We can measure using non standard units. 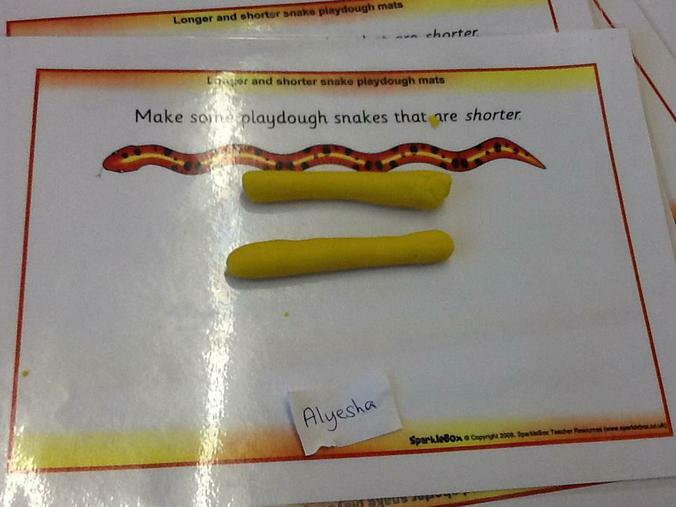 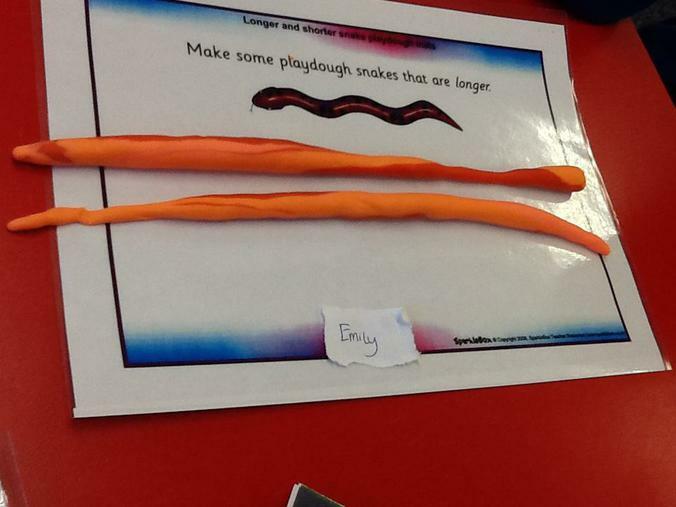 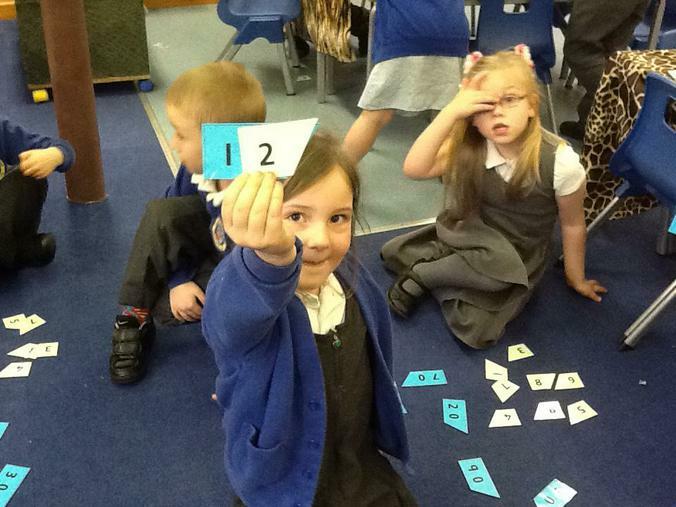 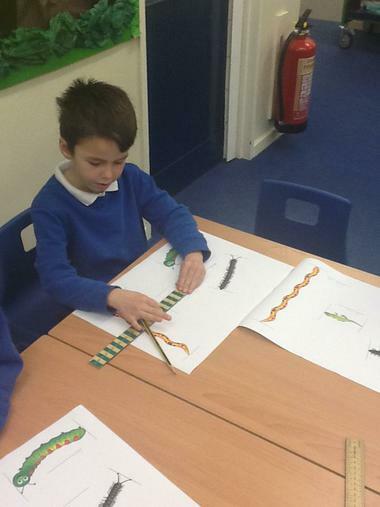 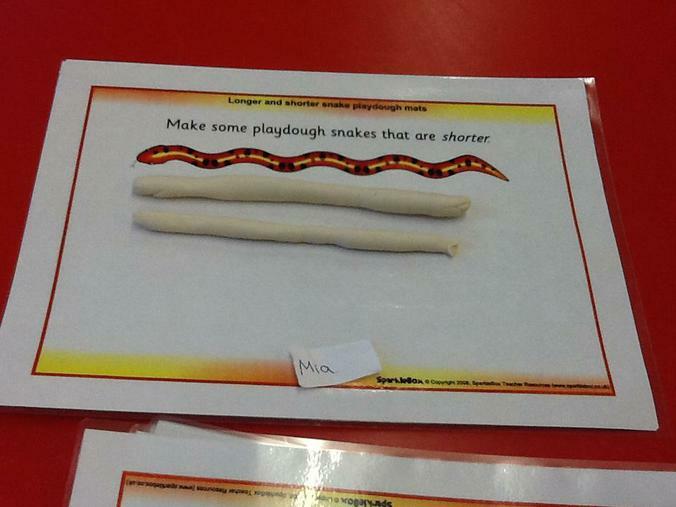 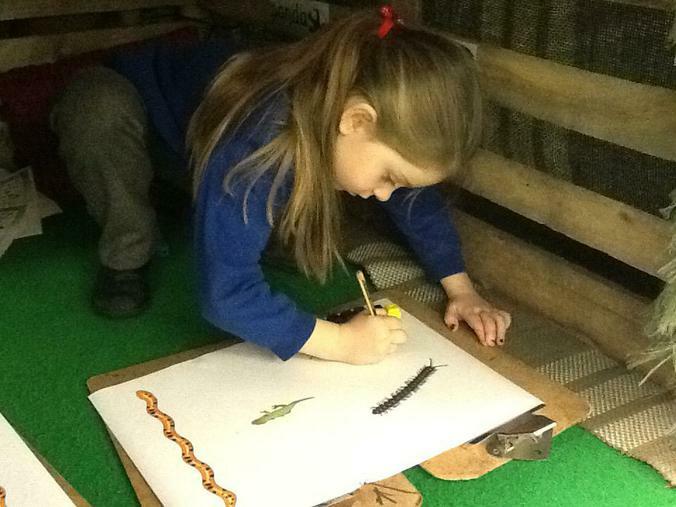 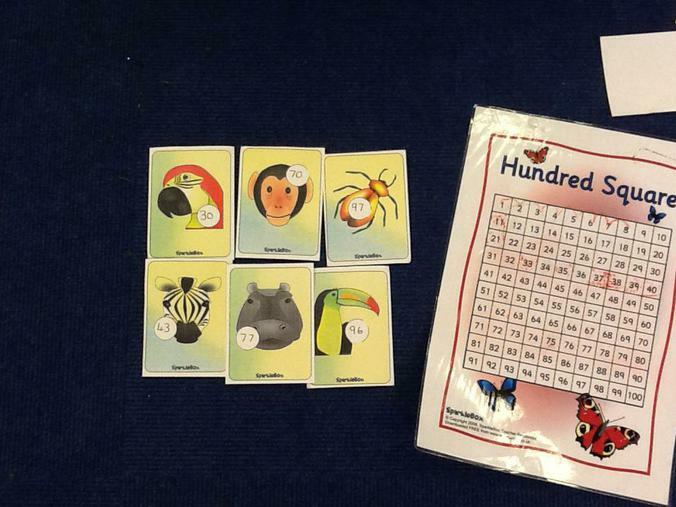 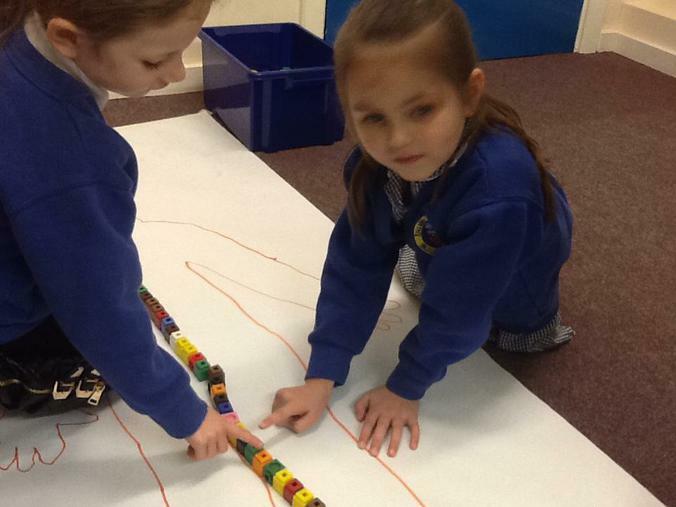 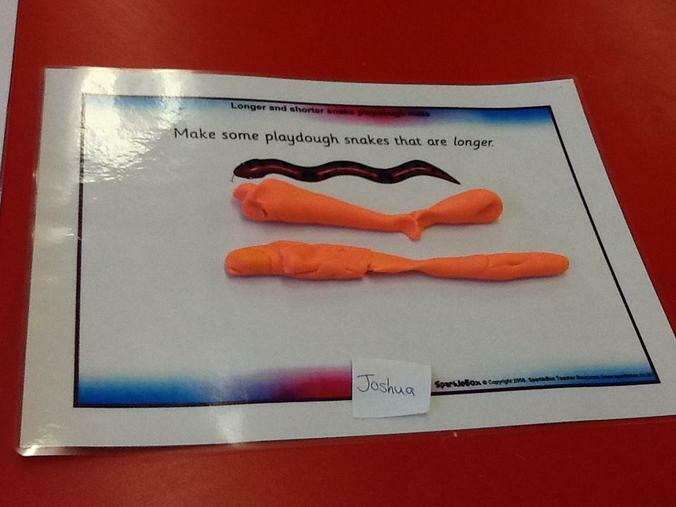 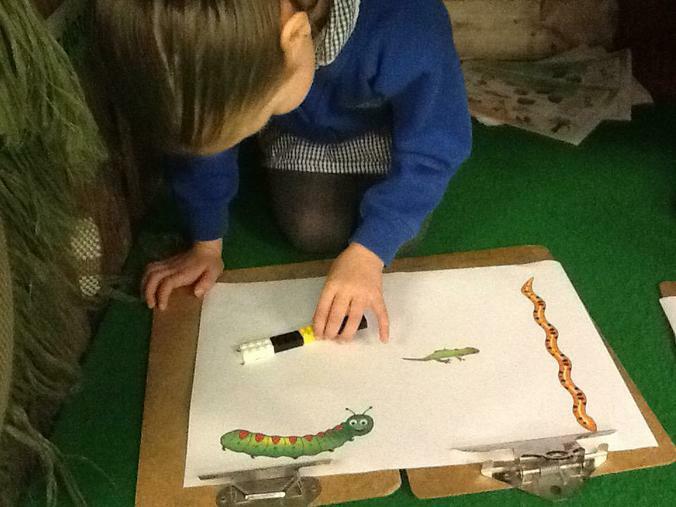 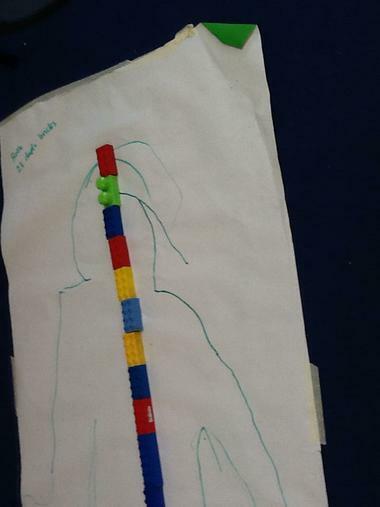 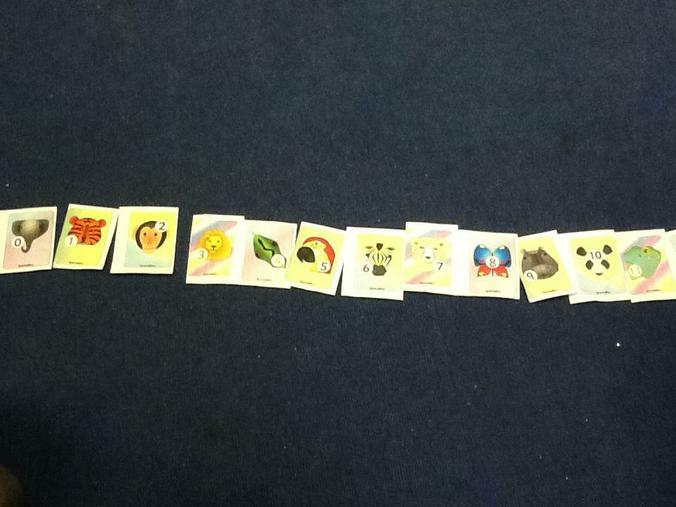 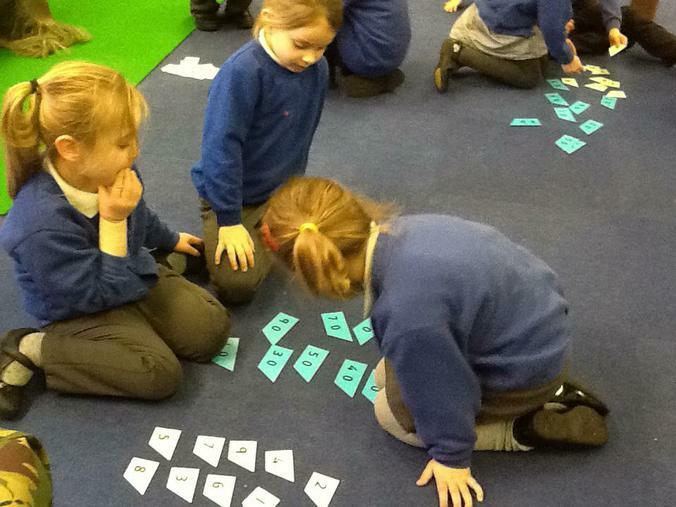 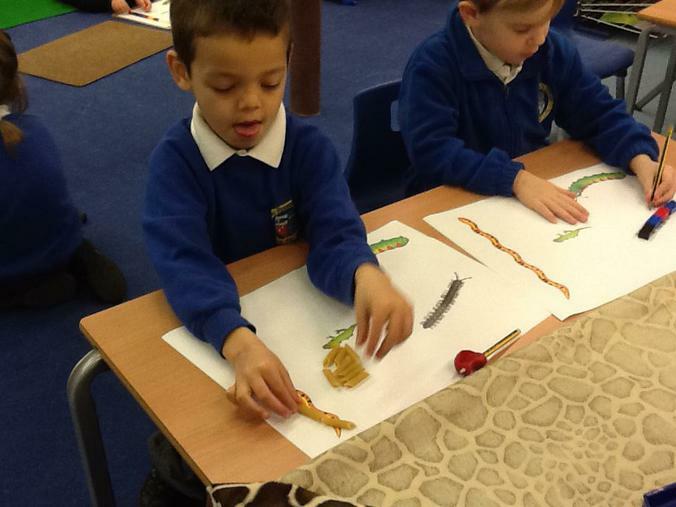 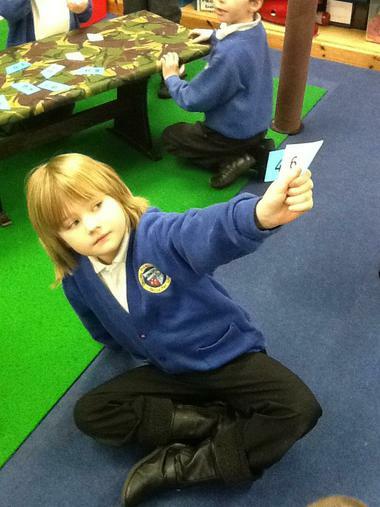 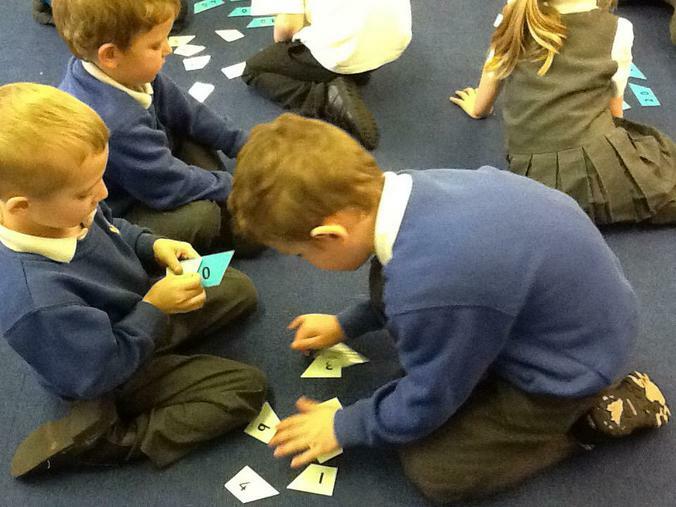 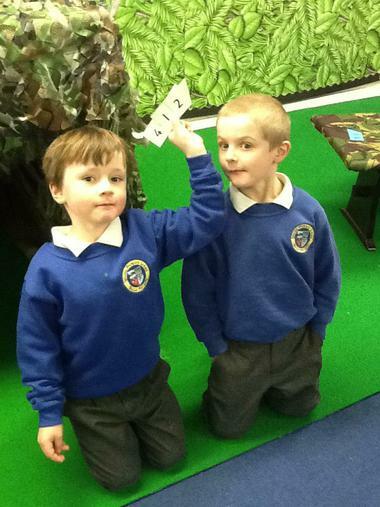 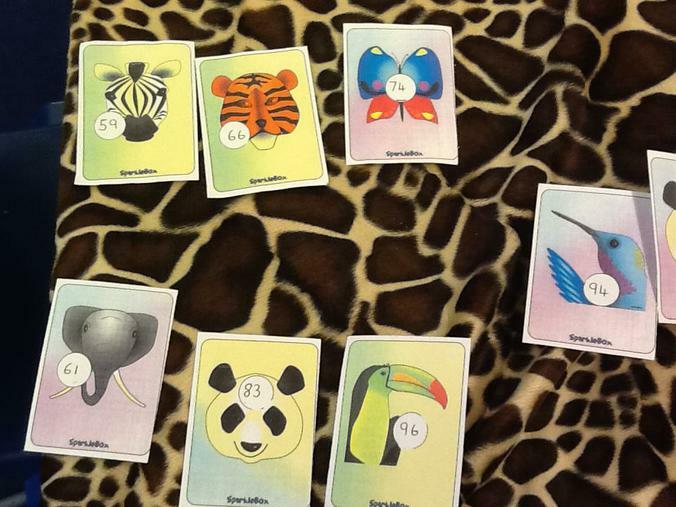 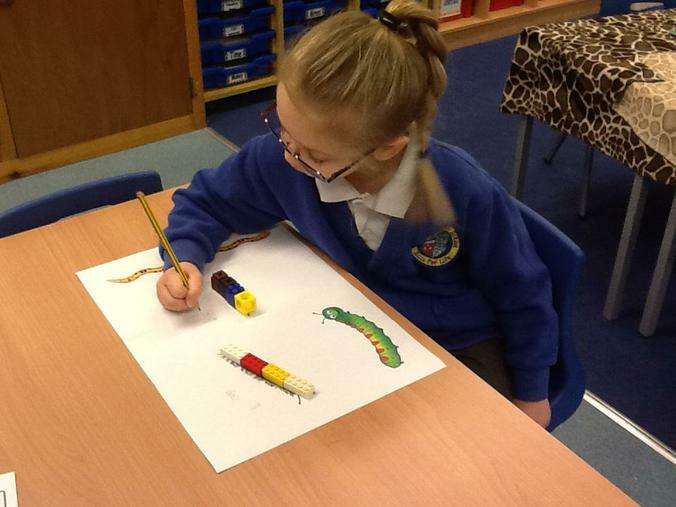 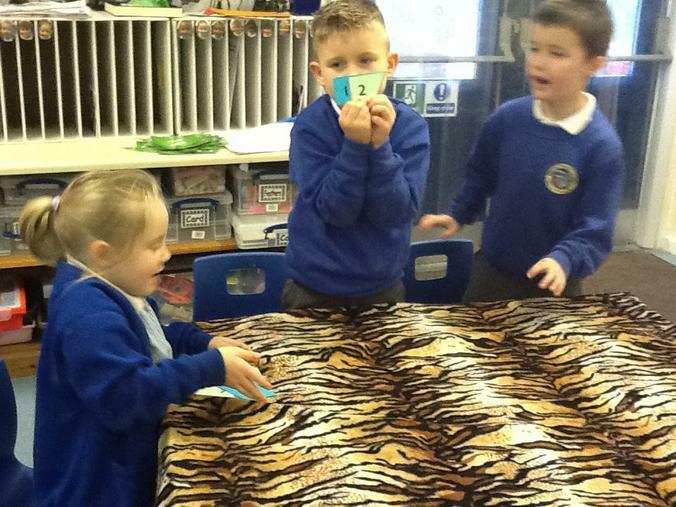 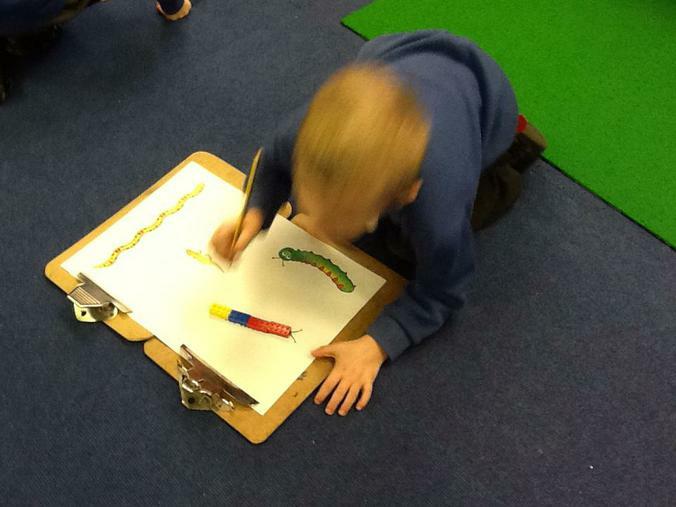 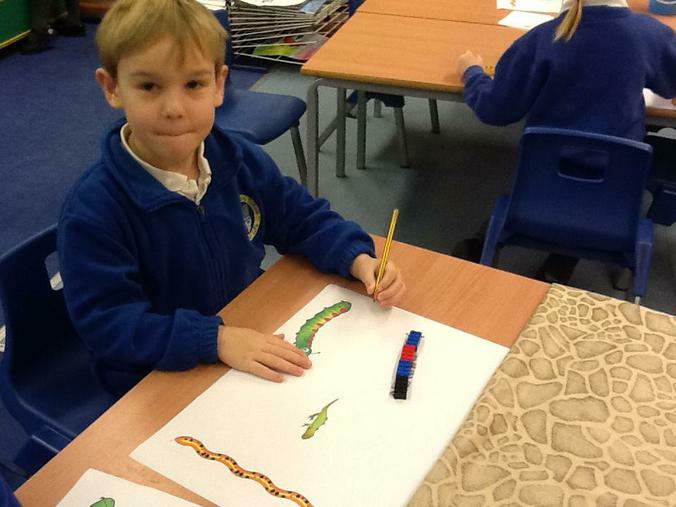 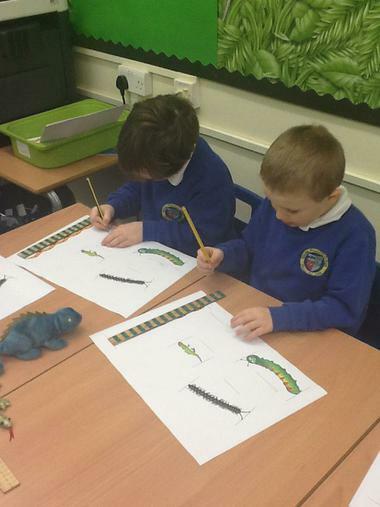 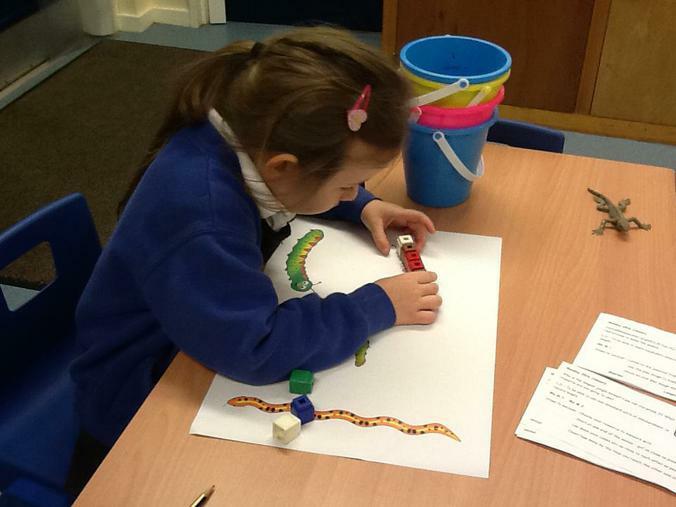 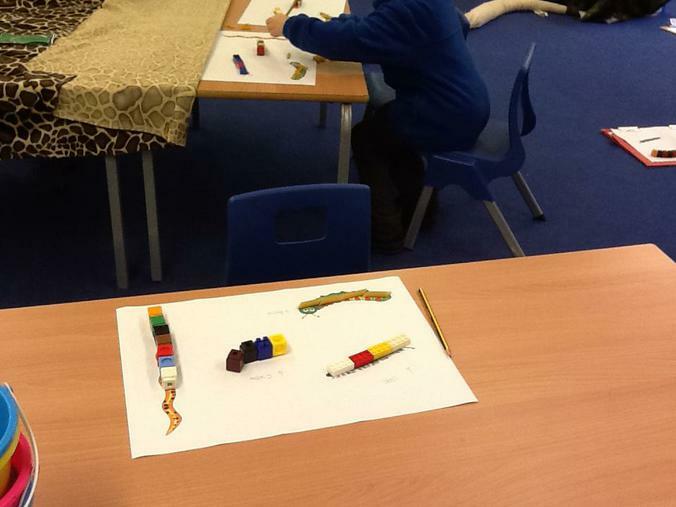 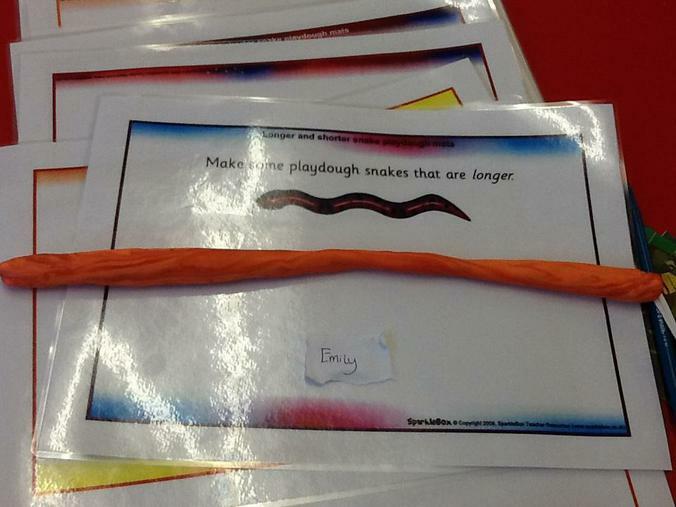 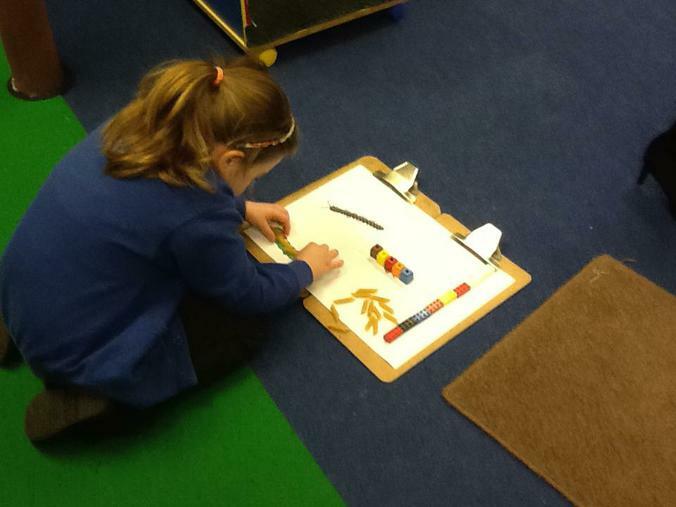 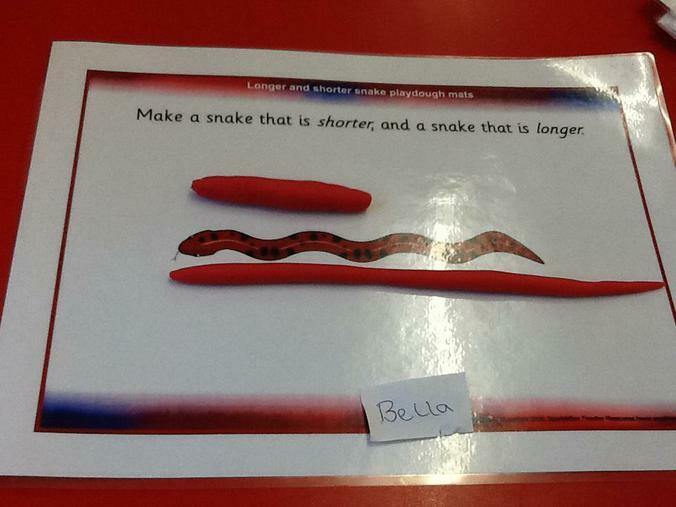 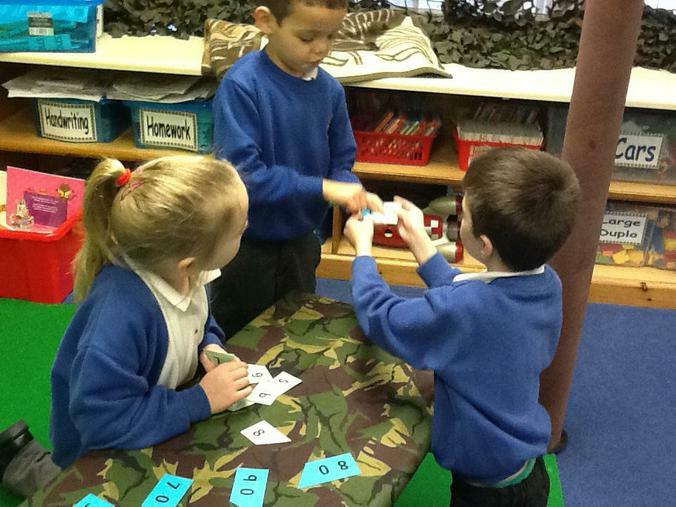 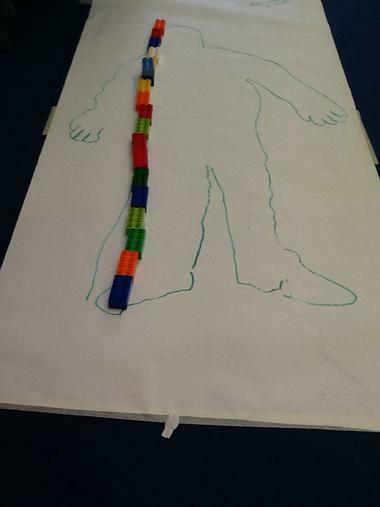 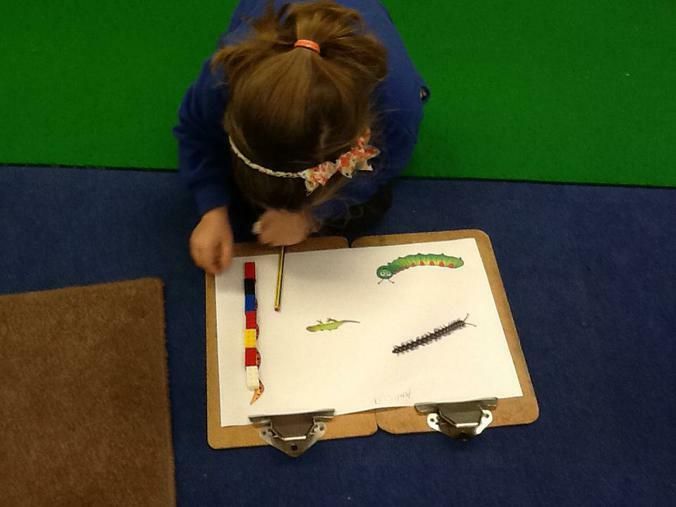 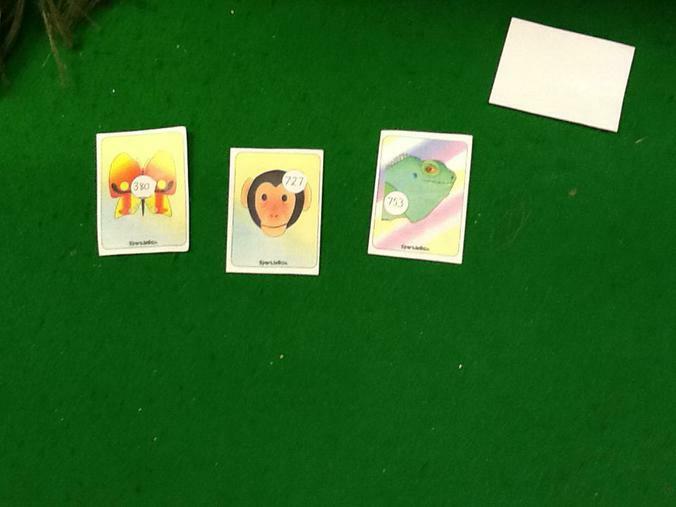 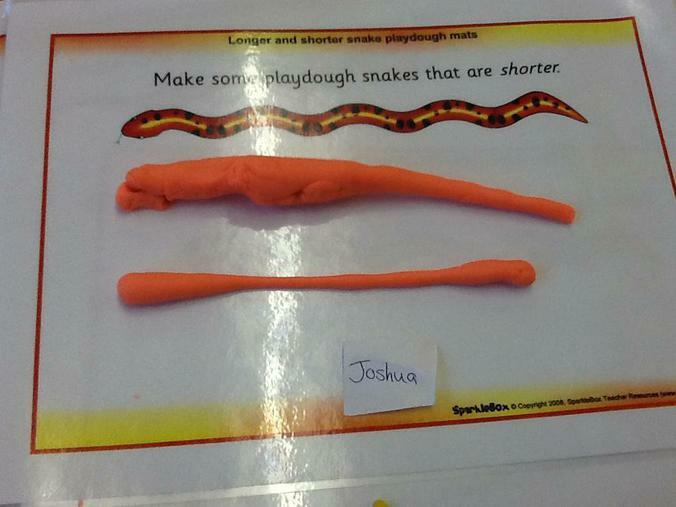 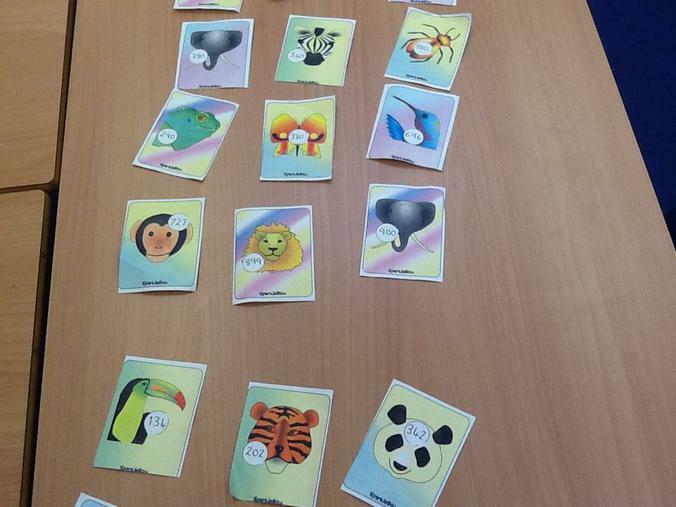 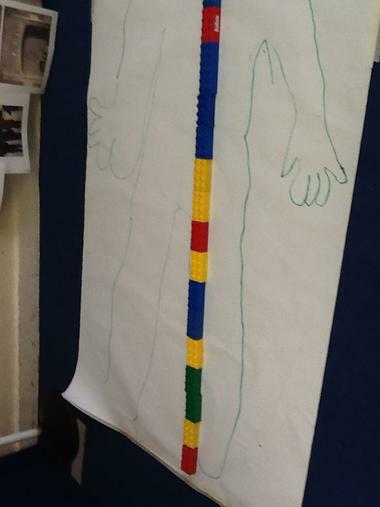 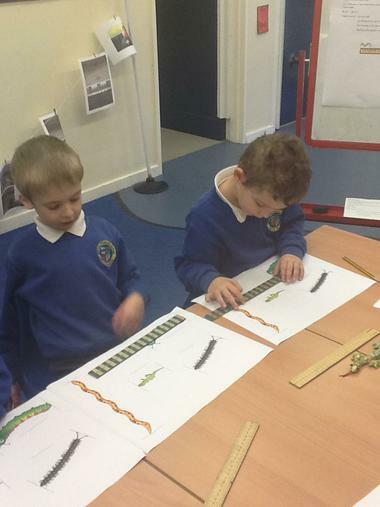 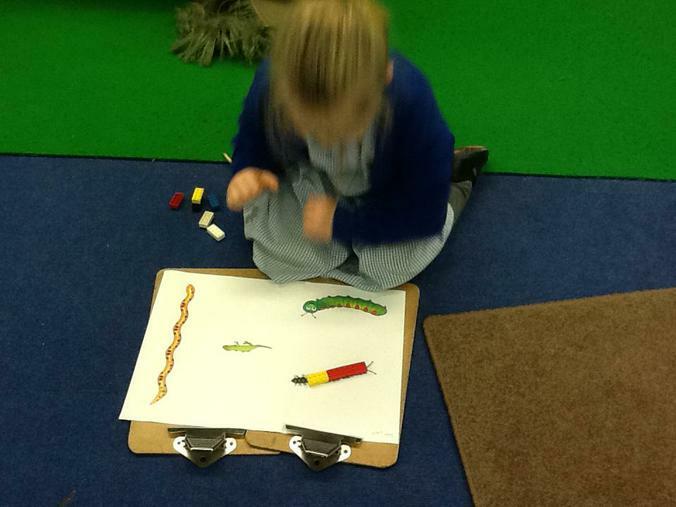 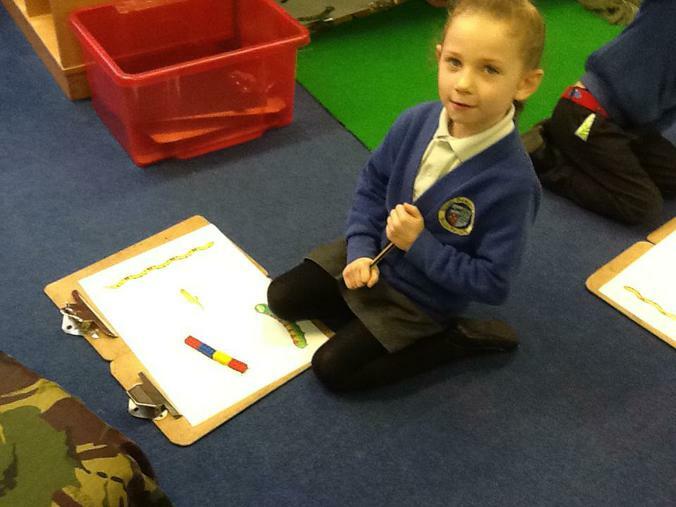 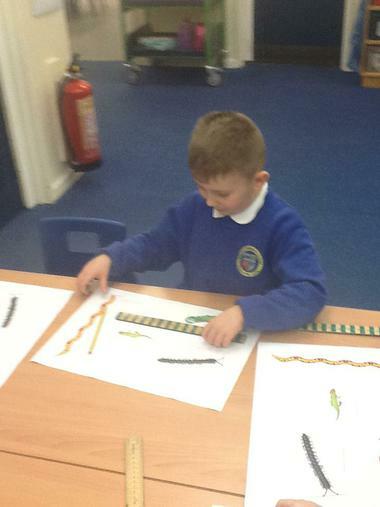 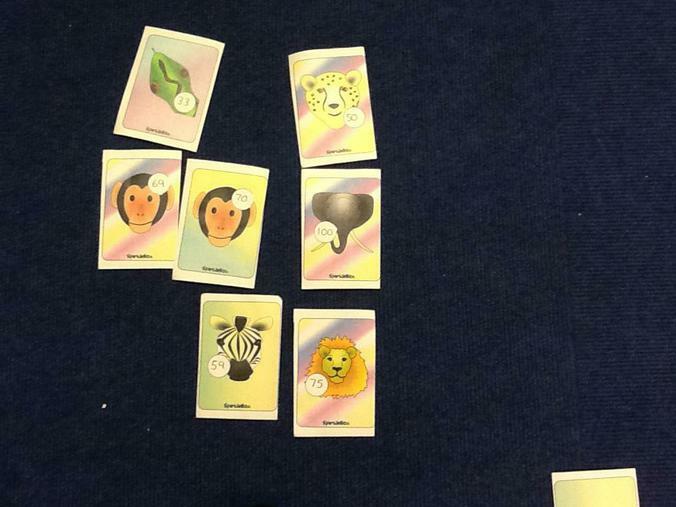 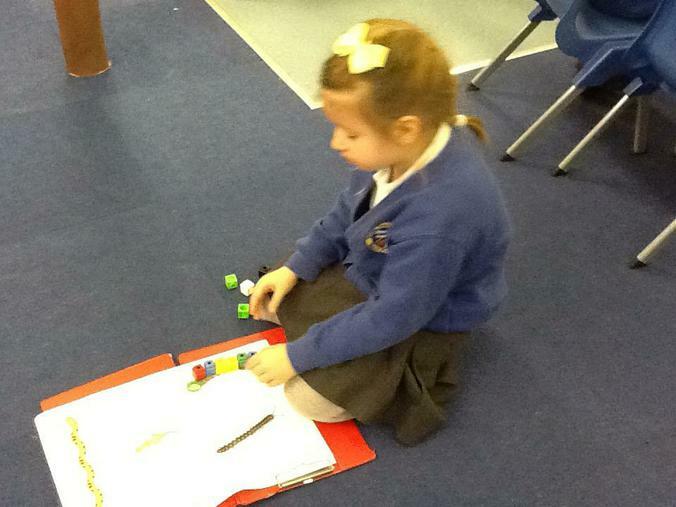 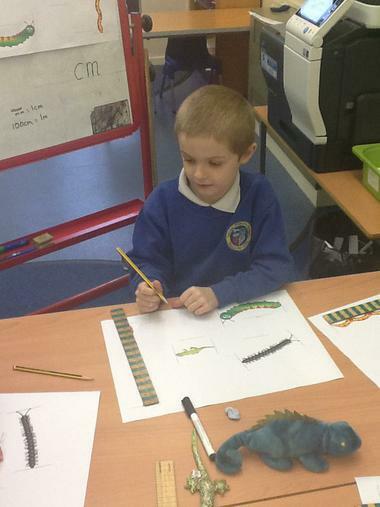 This means we used cubes or lego bricks to find out how long a jungle animal was.